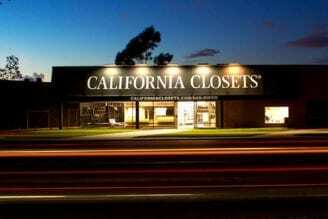 At California Closets, we believe your home is more than a place, it's a source of comfort and connection. That's why we work hard to deliver beautiful, custom-made products for beautiful closets and personalized storage solutions, so you can truly love your home again. Whether you just moved to Murrieta or you want to revamp a space in your home, we're with you at every step of the way. From our complimentary in-home consultation to selecting materials and accessories to crafting and installment, we will make sure you are happy and loving your new space before it's even finished. 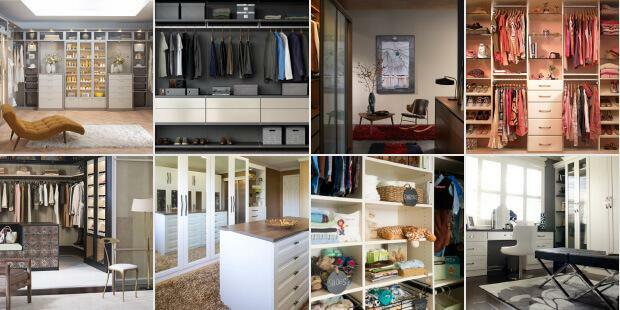 Love your new space with California Closets personalized storage systems and custom closets. 10 years ago we installed California Closets cabinets in several rooms of our home. Our daughter was a toddler at the time with cabinets designed to store toys. Those cabinets were replaced with drawers to now accommodate a teen girls growing wardrobe. The drawers blend perfectly and provides more than enough storage. I enjoyed working with the designer and I was really pleased that both closets were installed in one day. The work was very well done. Everyone with whom I interacted was very pleasant with good communication skills. The workers cleaned up after themselves too. I’m now planning my next project!